Triptych in Blue is the latest instalment from a music partnership that began in 1997 when Andrew Heath and Felix Jay, under the name Aqueuous, recorded the album Meeting the Magus with one of the founding fathers of ambient, Hans-Joachim Roedelius. Nearly 20 years later, Andrew Heath curated an exciting concert at The Brunel Goods Shed in Stroud, in September 2016, which brought together Roedelius and Andrew with fellow experimental musician Christopher Chaplin. This rare opportunity to collaborate offered up three stunning live recordings. 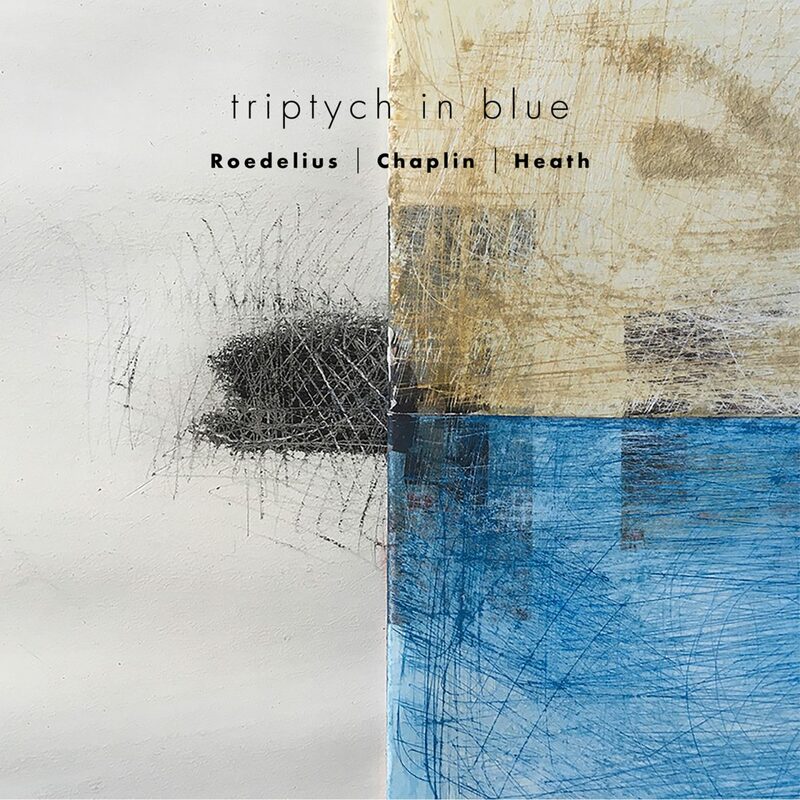 Triptych in Blue captures that unique concert and is ambient music of the highest order: constantly changing and shifting, it presents the listener with three musicians in perfect balance with each other.